Boccafosca started business in 2006 with the renovation of an old winery owned by one of the many cooperatives in Marche. This moment marked the beginning of an engaging challenge towards evolution and change. We increasingly focus on conscious farming and production processes aimed at keeping the quality of wine unaltered, while combining new technologies with the secrets of farming tradition. We come from an ancient agricultural tradition made of land handed down from father to son, since every family had the vineyard and wine expertly produced in the underground cellar of each farmhouse. Today the company is managed by two families who jointly work at the vineyards and winery, and deal with sales. We set up a human chain that works harmoniously, with passion and love for the land and its produce. 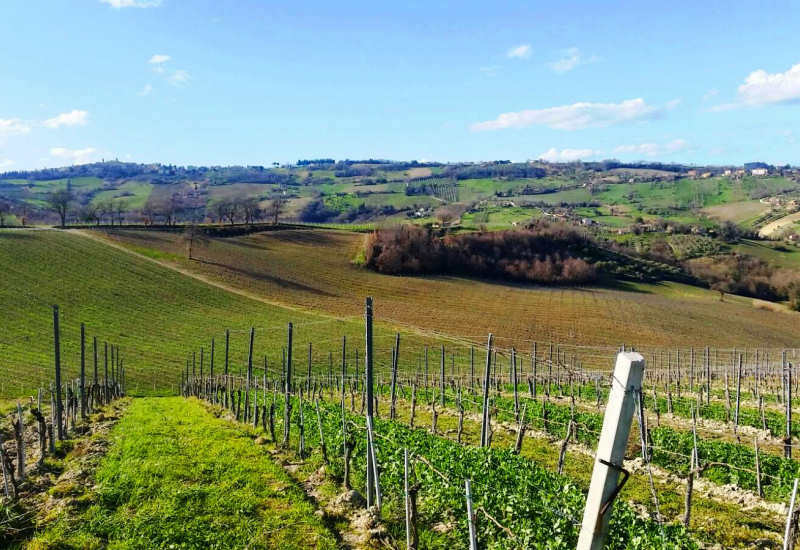 We are at the center of the Marche Region, our vineyards extend from the slopes of the Apennines to touch the Adriatic Sea, with varying altitudes that reach the tops of the Cupramontana at 450 meters above sea level, the coastal hills of the Medieval Castles (I Castelli di Jesi), guarded by intact walls, cradle of the Verdicchio of ancient times, a vine that offers the maximum potential in these areas. 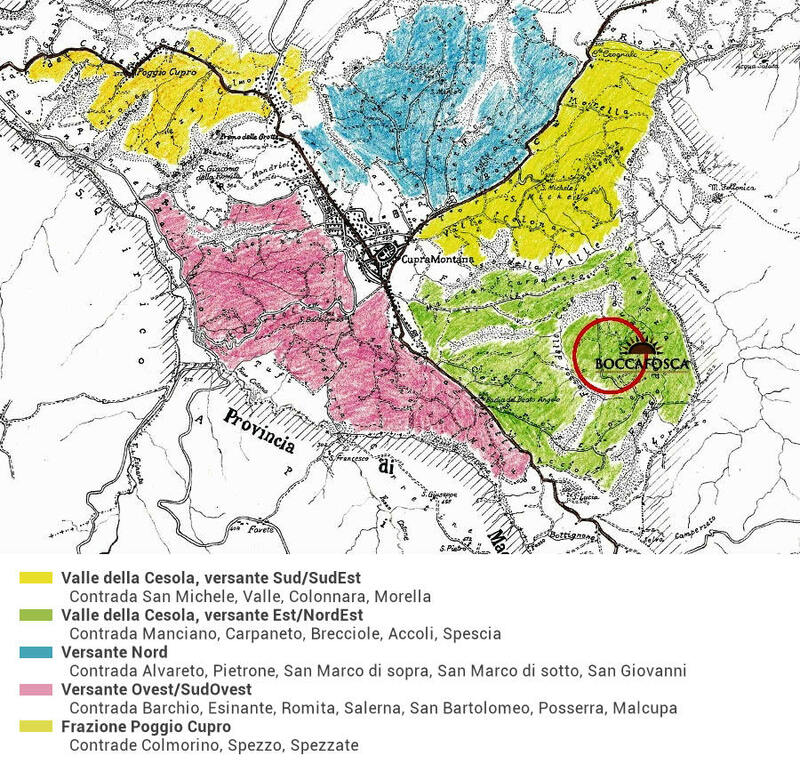 In 1939 Cupramontana is entitled “Capital of Verdicchio” for the consolidated wine tradition, an important zoning work of the vineyards has begun, divided into various districts each with different geological and pedo-climatic characteristics (more details on www.cupramontana.it). 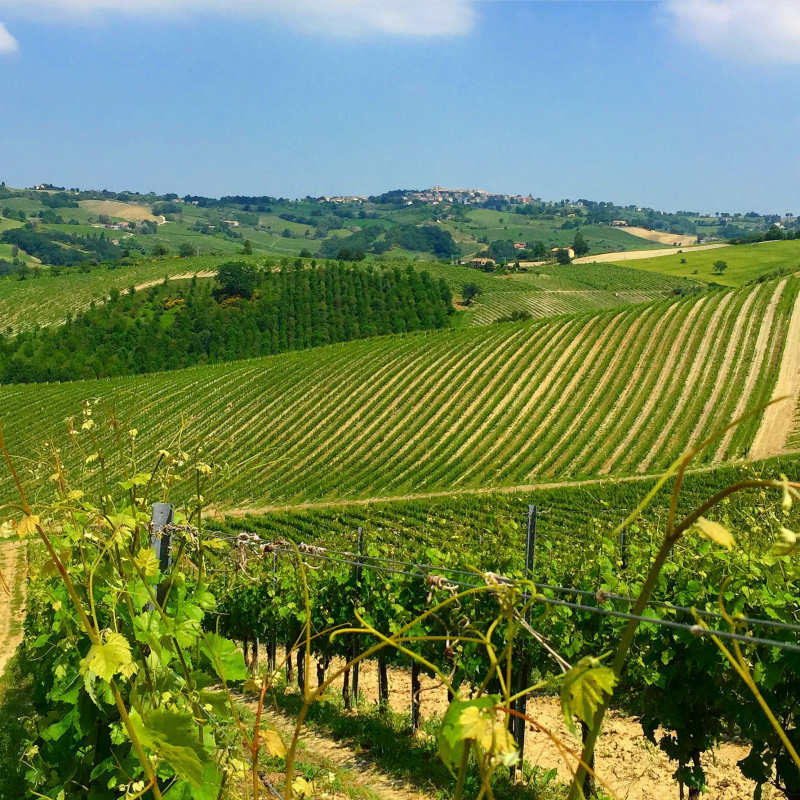 Going down to the gentle hills we approach the sea, not far from Senigallia, in Municipality of Roncitelli, there are our vineyards of Lacrima (a rare autochthonous vine). A very small denomination, a very limited production, allowed only in some municipalities that overlook the city of Morro d’Alba. 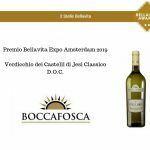 Boccafosca runs a wide estate around Cupramontana, ranging from Brecciole to Spescia, Staffolo to Apiro, in the heart of the Verdicchio classical area, that of the wonderful Jesi Castles. 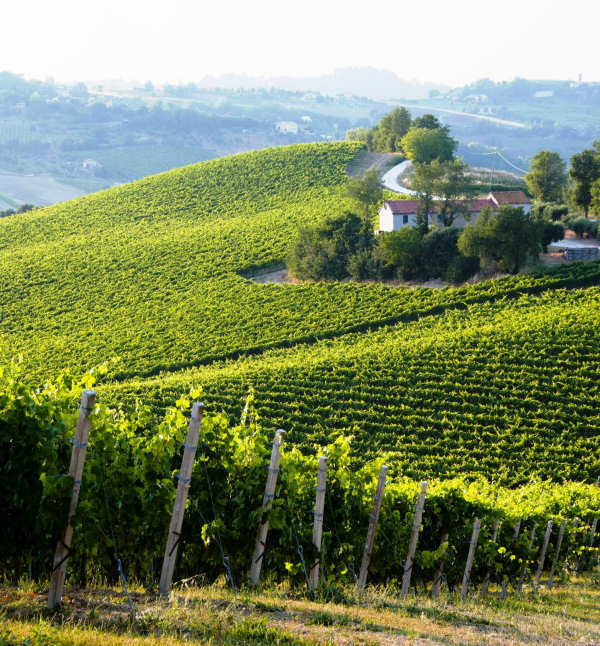 Moving eastwards to the coast, you can find small plots of Lacrima, Montepulciano and Sangiovese. 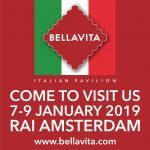 The company does not only consist of vineyards, because we have an all-round vision of countryside and agriculture, made of olive groves, sunflowers, corn fields… sun, land and handiwork. We have a very unique team of winegrowers, mainly young people who have rediscovered the passion for agriculture and wine making, who only harvest by hands. We still don’t know what our purpose is, but are sure of the fact that we want to exploit the full potential of our territory, to give you the best of our products. The farm owns 30 hectares of vineyards, olive groves, orchards, cereals, and sunflowers which are cultivated according to the organic farming criteria. We only harvest by hands, selecting the best bunch of grapes. We have weather stations that allow us to check weather conditions in order to minimize the number of treatments against vine disease. 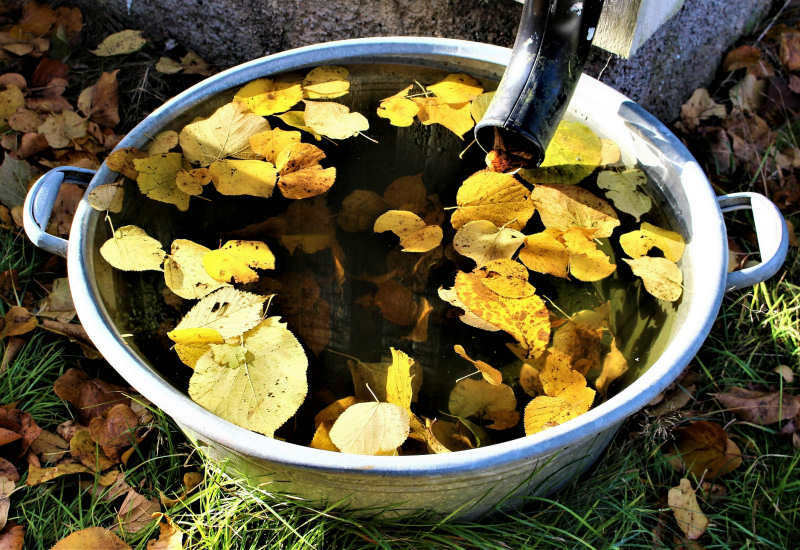 We collect rainwater that we use in the vineyards. We respect the soil biodiversity by using organic fertilizers and by planting legumes between the wine rows. We always make sure that the grapes are in good conditions and that they don’t have any disease. We use high technology machine in order to reduce waste, CO2 emissions and to ensure the maximum efficiency during the production process. 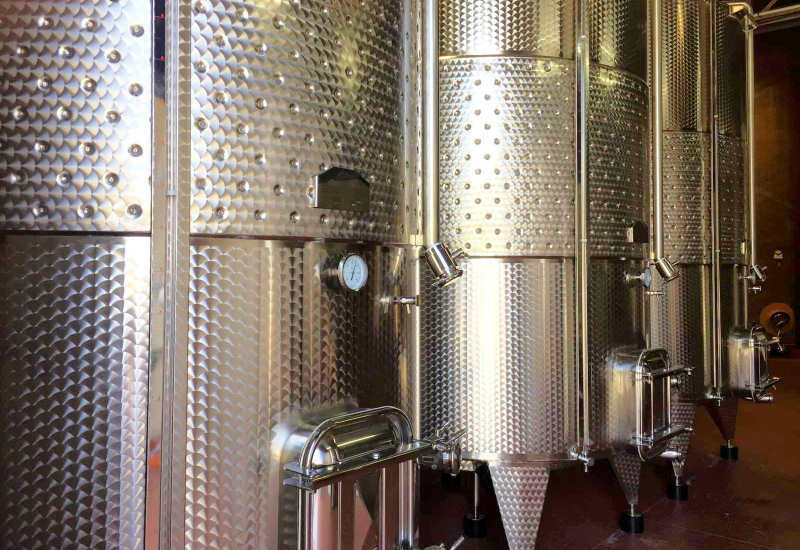 We always try to use as less chemicals as we can during the wine making process using refrigerating tanks. 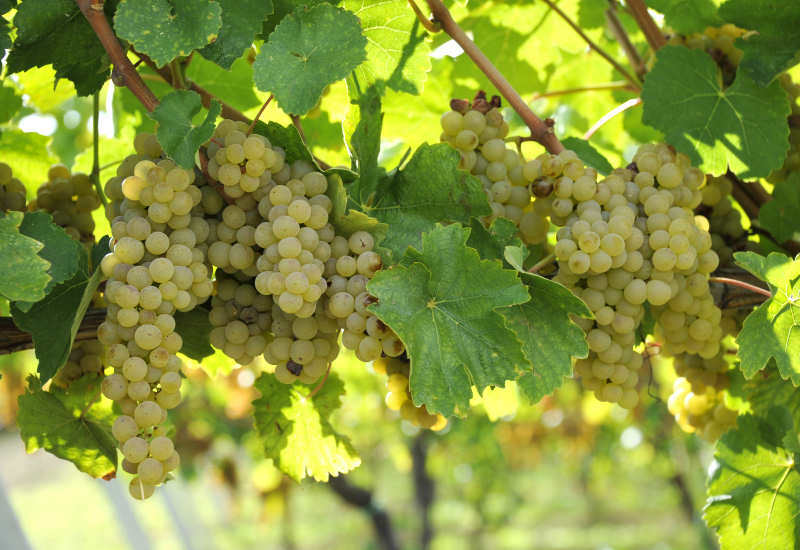 We carefully select the best bunches of grapes in order to minimize the use of sulphites. 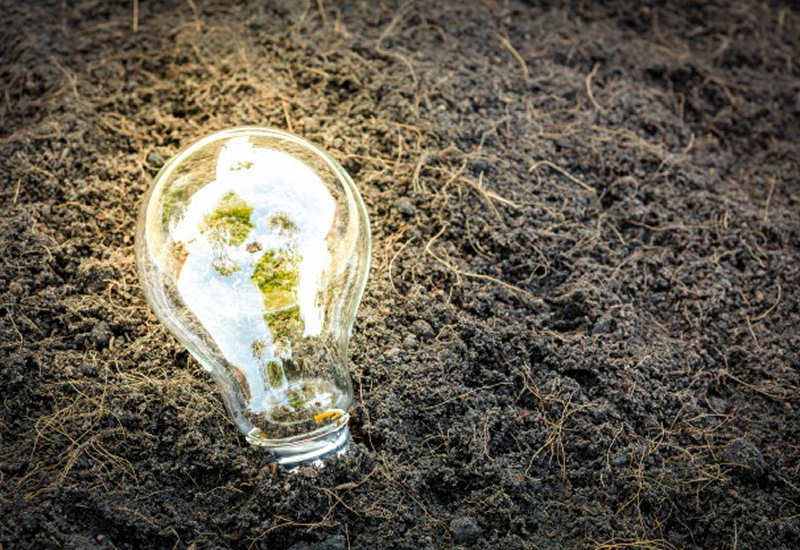 In the winery we use energy from renewable sources. An Packaging eco-friendly: we only use recycled paper cardboard and cork in order to minimize the CO2 emissions.